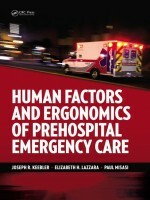 This book provides practical information for individuals who are involved in pre-hospital emergency care—from EMS practitioners to organizational leaders and research scientists. Relevant theories of human factors, including systems engineering principles, teamwork, training, and interfaced design are reviewed in light of the needs of current day pre-hospital emergency care. The primary focus is to expand awareness of current issues and their solutions to increase safety for patients and pre-hospital practitioners. 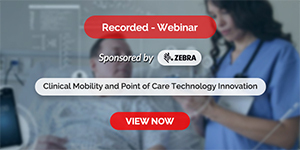 It discusses teamwork in pre-hospital emergency care, covers training in pre-hospital emergency care, emphasizes prevention of medical errors and patient safety, offers material on systems engineering and multi-team systems in pre-hospital healthcare and includes interface design for ambulances and EMS helicopters.